Panasonic announced today that Firefox OS will power the new Panasonic DX-series UHD TVs. Panasonic TVs powered by Firefox OS are already available globally. These TVs have intuitive and customizable home screens which give you “quick access” to Live TV, Apps and personal connected devices. You can access your favorite channels, apps, videos, websites and content quickly – and you can also pin any app or content to your TV home screen. Panasonic plans to update the DX-series UHD TVs, first announced in Europe, with a new version of Firefox OS later this year. This update will give you a new way to discover Web Apps and save them to your TV. 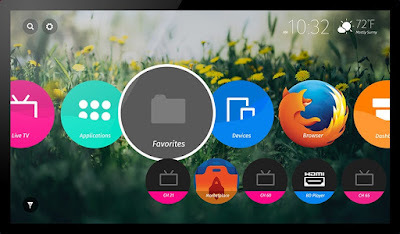 Firefox OS will feature Web Apps with curated Web content optimized for TV, such as games, news, video on demand, weather and more. You will also get an easy “click to watch” content discovery experience with no installation necessary. Panasonic’s DX-series UHD TVs powered by Firefox OS will also get new features that provide a seamless Firefox experience across multiple platforms. 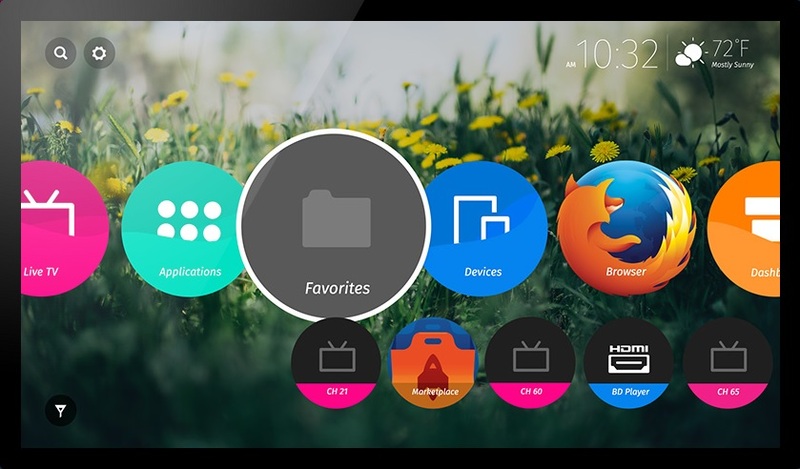 A new “send to TV” feature will allow you to easily share Web content from Firefox for Android to a Firefox OS-powered TV. Mozilla and Panasonic have been collaborating since 2014 to provide consumers with intuitive, optimized user experiences and allow them to enjoy the benefits of the Open Web platform.